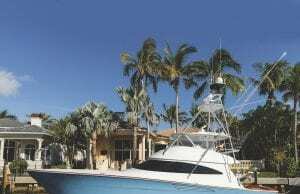 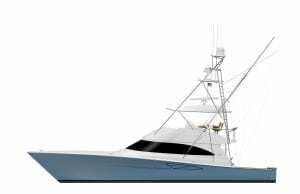 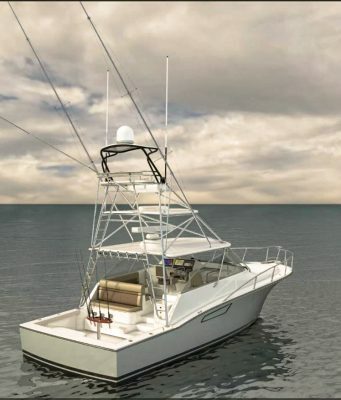 Designed for recreational fishing, new sportfishing vessels can range from 20-foot center consoles to 80-foot yachts. 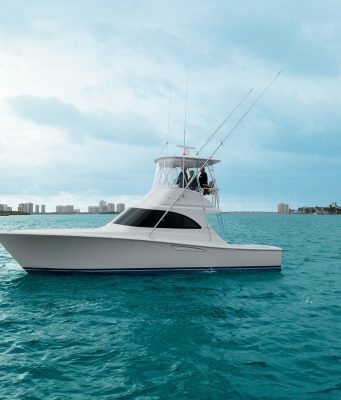 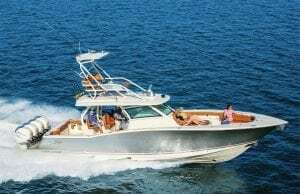 The range may be wide, but our in-depth reviews of sport fishing boats will help you find the right one. 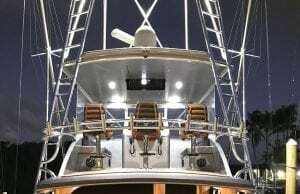 Looking for rocket launchers, baitwell features or storage? 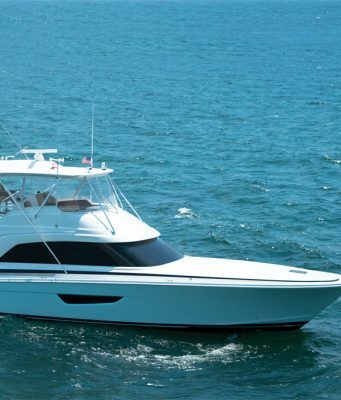 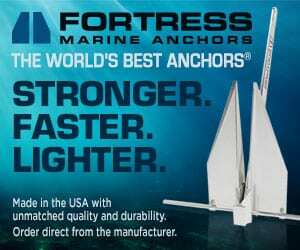 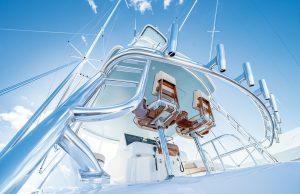 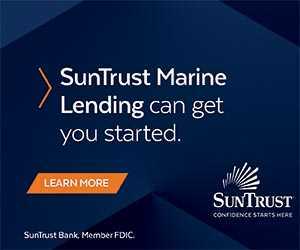 Southern Boating’s comprehensive specs will help.